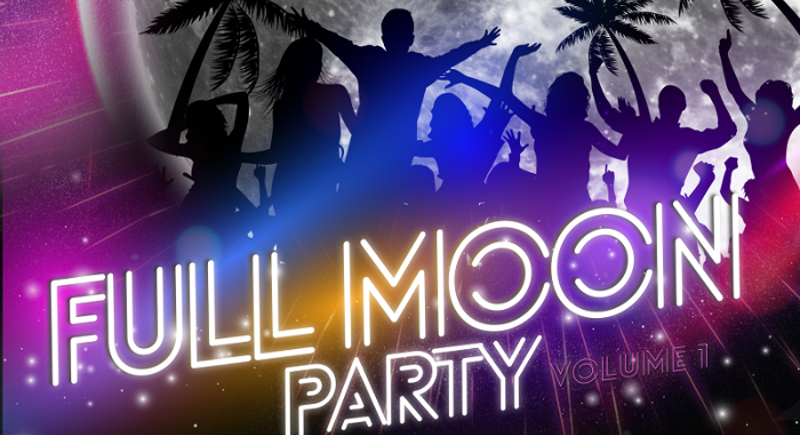 Mark your calendar party-goers,Xana will bring you full moon party this Saturday August 29. Xana Beach Club with Attica is bringing Thailand’s world-famous Full Moon Party to Phuket, with some very special highlights. On Saturday, August 29, join a select crowd of party people and enjoy some of the finest house music while dancing to the beats of DJ Iain Thomson, DJ Kraiz and DJ Wii. The party kicks off at 9pm with an entry price of B500 including two beverages. Xana Beach Club holds a capacity of up to 2,000 people. Party-goers will be offered Chandon Stripe Out limited edition welcome drinks, a special bottle that is being launched in Phuket for the very first time. In addition, guests can enjoy exciting fire performances and other thrilling entertainment, along with dropping DJ beats, guaranteed to hypnotise everyone on the dance floor. The mega DJ line-up, which has been hand-picked for the artists’ proven abilities to uplift the party crowd, includes Ibiza stalwart and fan favourite DJ Iain Thomson; award-winning resident at Illuzion night club DJ Kraiz; and Phuket’s house master and Xana’s very own resident DJ Wii, who are set to bring the moon down with their preeminent tracks right at Xana Beach Club. Xana puts on four large-scale themed events each year. 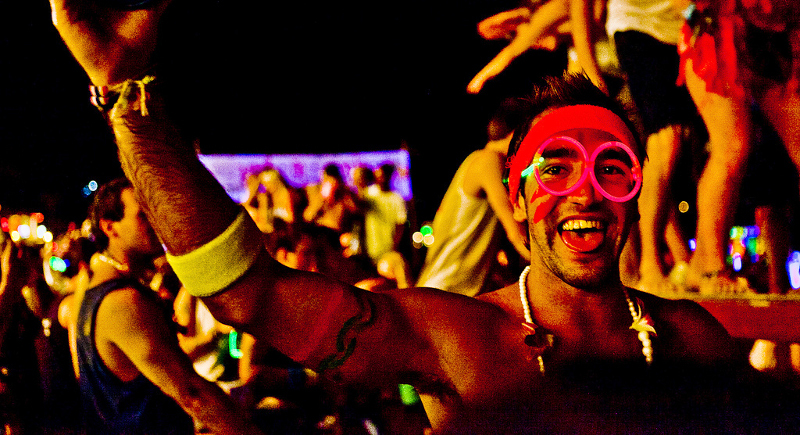 Following the Full Moon Party – Volume I party, party-goers can look forward to Xana’s grand DJ Festival in December, which promises to kick off high-season with a bang. Stay tuned for more event dates. This event is sponsored by Live 89.5 FM, Your island, Your station.